Once you make order with us, the sample fee will be deducted from order. Our engineers reseach new technology and develop our products every day. What our success is depend on our technology. 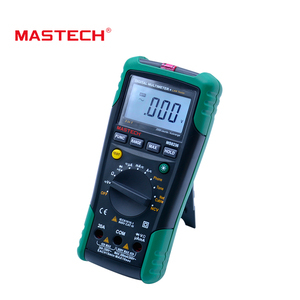 was founded in 2010 and now it's one of the leaders on the market of measuring instruments, meter and other and other electronic products. Do not hesitate to contact us anytime before and after your purchase. Just contact us freely if you have some questions on your purchase. 3. Test live wire and with flash indicate. 4. 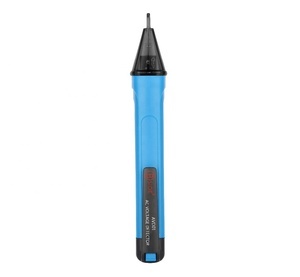 Locate wire break point easily. 5. Singel test button , easy to operate. 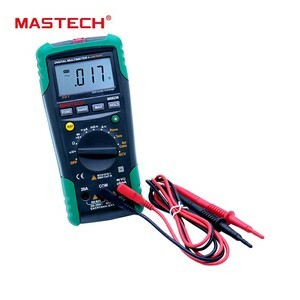 Designed for measuring AC voltage. Safe, professional and easy-to-use. Small and compact pen, design for easy carrying. Shipping: 1. We will ship the items within 2 working days after the payment confirmed. Please contact us directly and we will use your preferred ways. Warranty: 1.Our side always double check all the products before delivery to make sure correct. 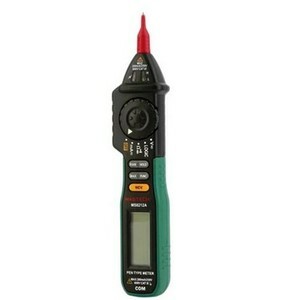 Alibaba.com offers 484 non-contact voltage tester products. 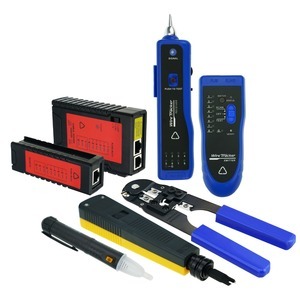 About 47% of these are testing equipment, 12% are voltage meters, and 2% are other electronic components. 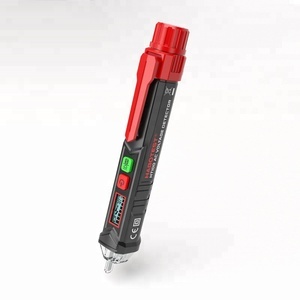 A wide variety of non-contact voltage tester options are available to you, such as auto testing machine, universal testing machine, and leather testing instrument. You can also choose from free samples, paid samples. 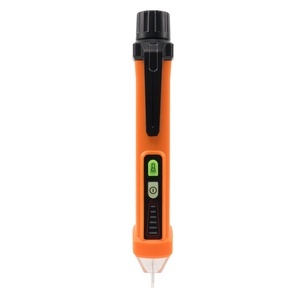 There are 407 non-contact voltage tester suppliers, mainly located in Asia. 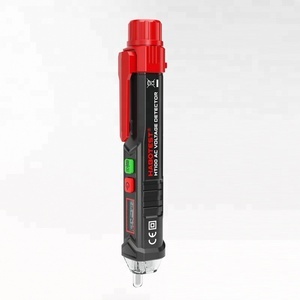 The top supplying countries are China (Mainland), Hong Kong, and Taiwan, which supply 94%, 4%, and 1% of non-contact voltage tester respectively. 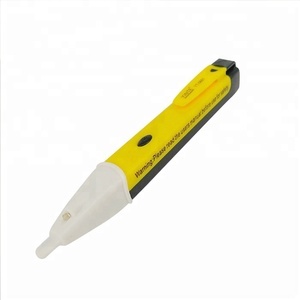 Non-contact voltage tester products are most popular in Western Europe, North America, and Southeast Asia. You can ensure product safety by selecting from certified suppliers, including 136 with ISO9001, 25 with Other, and 6 with BSCI certification.